South Australia’s Premier Member Owned Nudist Club is….. 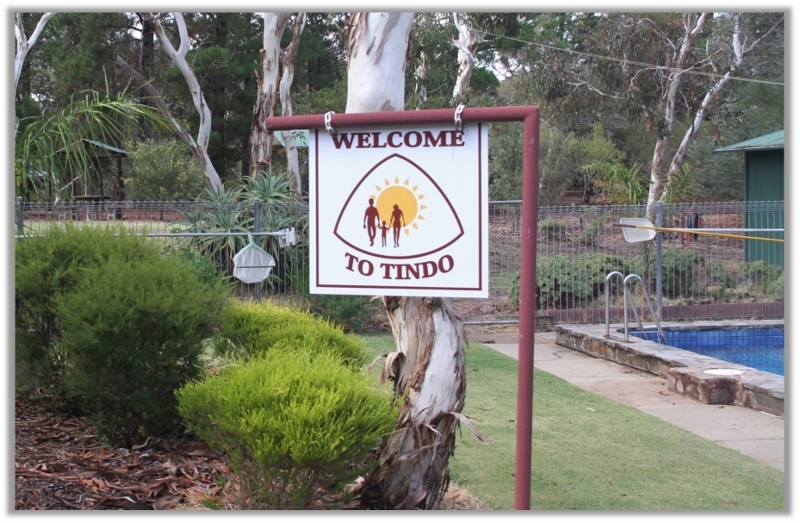 Established in 1959, Tindo is situated in the Barossa Valley just over an hours drive from Adelaide. It is an ideal escape from the fast pace of everyday life and a perfect place to relax and enjoy the company of your partner, family or your new friends in quiet surroundings without inhibitions or restrictions. Tindo is a private member incorporated club which means as a member you have a say in how your club is run. Tindo operates with a low-cost membership and minimal annual subscription fees structured to ensure continued support from established members and encourage new membership, particularly families and couples. At Tindo you will find members of all ages, mostly couples or families with children, enjoying the wholesome and friendly pastime of social nudism in an amicable environment administered by a committee of members (Management Committee elected annually) for the benefit of members. Tindo operates all year round and for members this means 24-7 365 day access. Even in the height of winter members still congregate in the clubhouse in front of the wood fire. Visitors are more than welcome to visit Tindo but are reminded that they are required to be guests of a member on site. ANF/INF passport holders, Tindo Bona Fide Card holders, or members of other organisations with similar goals and objectives as Tindo are welcome to visit without the need to be a guest of a member. As we are not a resort, but a member owned club everything that happens at Tindo is because of our members volunteering their time. Please help us by giving at least three days’ notice (preferably more) to make arrangements if you intend to visit. Come check us out. Our next Open Day will be in November 2019 but if you would like to visit at another time or to find out about membership, contact our membership secretaries. See our contact page for details.